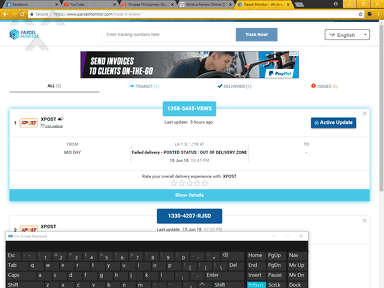 I ordered an item from Lazada last Nov 11 during their 11/11 sale. It was received at LBC on Nov 16. Lapit na mag-1 month di pa rin dumadting yung item ko. Last status of my item was "RECEIVED AT SF - CEBU". 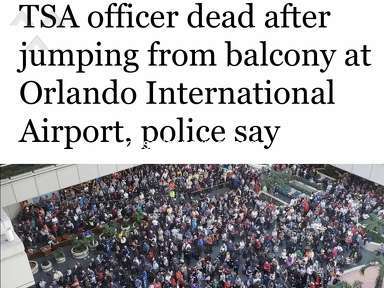 It was on Nov 26, 2015. 5 days!!! 5 days!!! until now ala paring updates!!! Sent PM thru their FB page and sabi pa nila na 10-12 lng daw at darating na yung item pro ala pa rin. Very upset customer here. 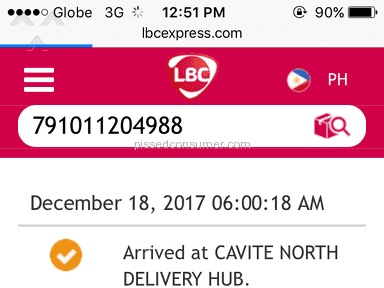 Bat ba ang tagal ma-deliver yung item? I didn't like: Service, Delivery service, Cannot submit complaint online. 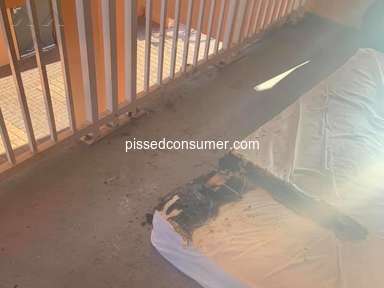 Review #742916 is a subjective opinion of PissedConsumer742916. sobrang delayed ng delivery nyo nkaka pissed off!!! By checking My order from shopee it is now received at sf cebu. Hoping i wont have the same situation. What the ***. I got the same problem now. I ordered an item on flash sale and putangina ang tagal nila ideliver. Hanggang monday lang sila sakin or else ibalik nila ang bayad ko. Hi Valued Customer. We do not like to hear that you are unhappy with us. Please allow us to look into this matter for you. We will look into this matter and give you an update today. 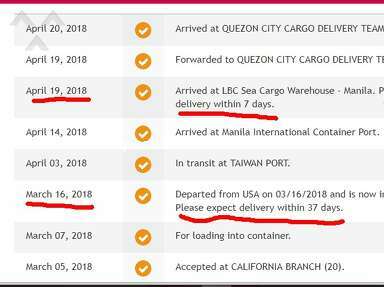 Mine got stuck at SF-Cebu for 5 Days from friday and now it's Wednesday. *** you LBC big time!